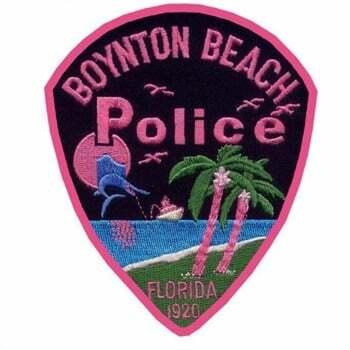 A Palm Beach County, FL, sheriff’s deputy who shot his ex-girlfriend, then fatally shot himself Thursday, was on duty and used his service weapon, Boynton Beach police confirmed Monday. Meanwhile, an attorney for the victim, Yuly Solano, said Monday night he’s planning lawsuits against the condominium association where the shooting took place and possibly the sheriff’s office, reports the Palm Beach Post. A five-minute 911 call released Monday by Boynton Beach police captured Solano’s cries for help in the moments after longtime Palm Beach County Sheriff’s Deputy Michael Anthony DeMarco stepped out of his marked cruiser in uniform at about 8 a.m. at the Inlet Harbor Club condominiums off Federal Highway north of Gateway Boulevard. “Can you help me? Please help me,” Solano cries about four minutes into the five-minute call. Seconds later sirens can be heard as rescue crews arrive. Police had said DeMarco and Solano broke up about three weeks ago. A neighbor who asked not to be named said the two had been a couple for about seven months.